WEBCO now offers Klipsch Headphones! Perfect Sound Demands A Perfect Fit. "At Klipsch, we believe the listening experience doesn't stop with the speakers. Everything from acoustic quality, to comfort, to functionality is engineered to give you the ultimate sound experience. This mentality led our team to make a simple, yet surprising discovery. Looking at 3D ear models, our engineers learned while all ears are different, our ear canals share a common oval shape. This extensive research lead to the industry's first oval ear tip, designed to naturally fit your ear and isolate ambient noise. Available in multiple sizes for customized comfort, Klipsch is the only headphone brand on the market to feature patented oval comfort-tip ear tips. 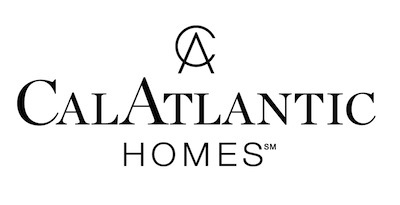 It's another proud chapter in our legacy of providing the perfect listneing experience." Wireless Bluetooth headphones are also available! With Hi-Fi Bluetooth (A2DP + APTX) capabilities and one-of-a-kind Klipsch sound, the Image One Bluetooth headphones bring you closer to the concert no matter how far you go. A rechargeable battery lets you stream your favorite artists and enjoy phone calls for 10 hours, while a direct connect audio cable gives you an optional wired connection. Professional-Grade, Leather-wrapped, foam ear cups provide premium comfort and noise isolation, and easily fold flat into the headband for compact storage and travel. Controls and mic for the music and call function are ergonomically placed on the ear cup so you can experience the concert easily and anywhere. 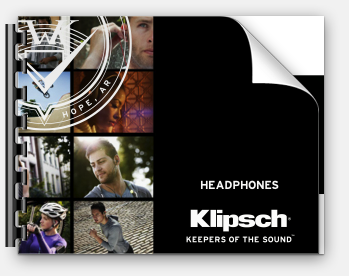 Click below to view the Klipsch Headphones Brochure.